The Penstemon Society is made up of those individuals who have established estate plans for a future gift to the Gardens. These types of gifts include bequests, beneficiary designations in life insurance and retirement plans, charitable gift annuities, or other life-income arrangements. Through a bequest in your will or trust. Designate the Gardens as a beneficiary of an IRA or 401(k) plan. Designate the Gardens as a beneficiary of a life insurance policy. A gift of real estate or other real assets. Through the arrangement of a charitable trust. Please consult with your attorney or other financial advisor to evaluate the best approach for you and your family, as well as the applicability to your unique tax and financial circumstances. 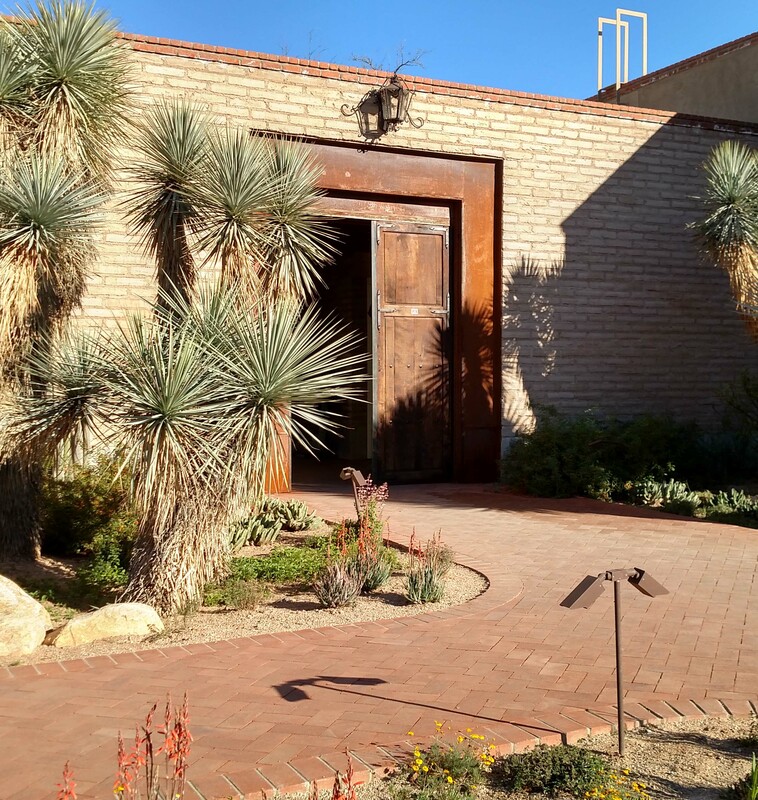 Tucson Botanical Gardens is a nonprofit 501(c)(3) organization. Federal Tax Identification Number: 23-7037310.